Two years ago we learned that our baby boy was allergic to dairy products when he was 2 months old. Matthew was exclusively breastfed, so I was the only one in the family who needed to eliminate dairy. For the first week or two, I tried to simply avoid the major dairy products. Every other day I would discover milk in unexpected food products in our refrigerator or pantry: salad dressing, crackers, bread, tomato products… milk seems to be in almost everything! It wasn’t until I cleaned out our shelves and created separate shelves for regular and milk-free foods that I was able to fully eliminate dairy from my diet. 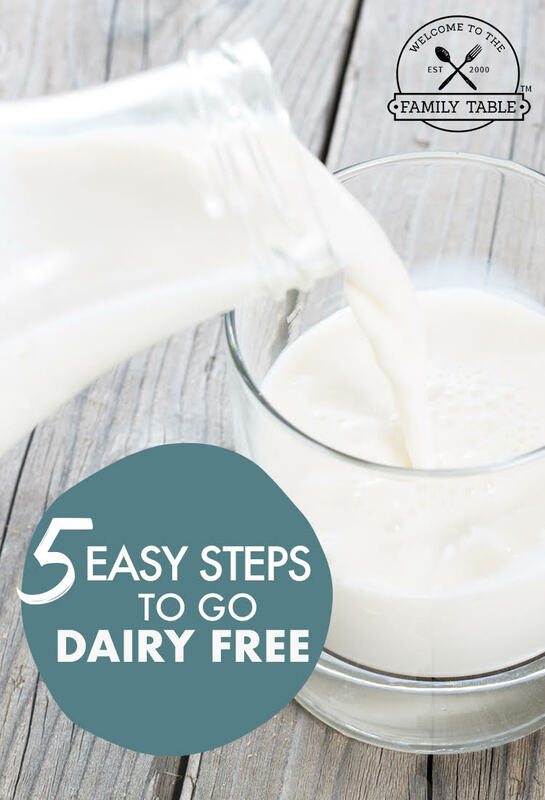 Are you new to the dairy-free diet? This list from Go Dairy Free gives a very extensive list of dairy products as they may appear on ingredient labels. The following 5 steps will help you purge your pantry. Take everything out of your pantry or fridge. This is a good time to do some spring cleaning and wipe off all the shelves. It may also be a good idea to reevaluate your organizational system before you start putting things back into the pantry. Sort your food into two piles – safe and contaminated. You may think that contaminated is a strong word. It is, and I use it for that very reason. 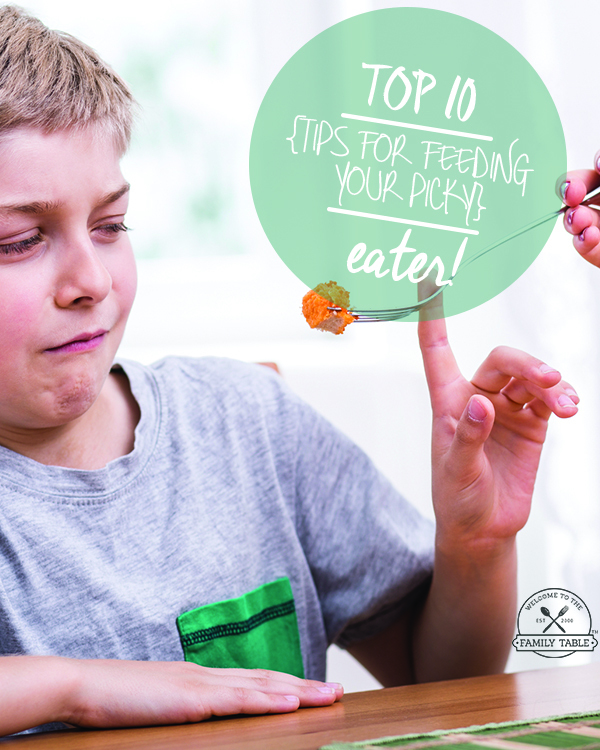 If you are new to having a food allergy or will often have people in your house who are not used to the allergy, using a strong word like contaminated will cause people to pause and think very seriously about avoiding certain foods. Decide where you will keep the safe and contaminated food. Our kitchen is set up as a primarily dairy free zone with only a few milk containing products. You may want to have the opposite set up and designate one small space to be allergy-safe foods only. Put everything away! Its also important that everyone who uses your kitchen knows the setup and the plan to keep safe and contaminated foods separate. This system can be applied to any food that needs to be avoided. With food allergies on the rise, it’s a good idea to be aware of common allergens in your home. 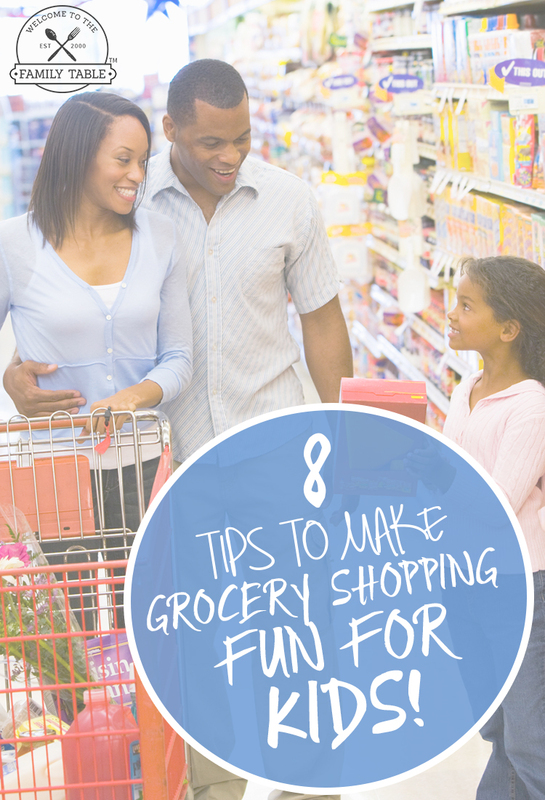 Now that your kitchen is clean and organized, have fun cooking! Post by former contributor Becky Marie @forthisseason.